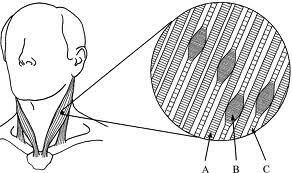 Myofascial trigger points are hyper-sensitive knots in skeletal muscle and fascial tissue. The spot is painful with pressure and can cause referred pain–pain that manifests away from the trigger point site. Trigger points are extremely common and are a primary cause of chronic pain.What causes a trigger point? 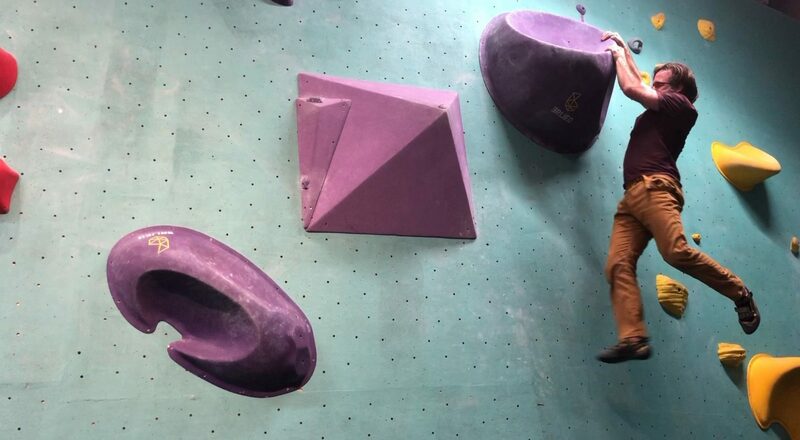 A trigger point forms in fascial tissue affected by mechanical stress or overload, which may be due to acute trauma, poor posture, repetitive movement, over-training, or inadequate sleep. The affected tissue contracts (shortens) and blood flow can become restricted, leading to a metabolic backup; poor nutrient delivery and waste product build up within the tissue. The build up of waste forms a toxic glue that adheres to surrounding tissue causing joint and movement restrictions, neurological impingement, and pain. Trigger points cause motor dysfunction, stiffness, and restricted range of motion; resulting in overload to the central nervous system. The neuromuscular system becomes stressed, causing weakness, fatigue, numbness, tingling, balance problems, headaches or migraines; chronic pain and injury; less efficient motor skill performance, and a long list of other symptoms. 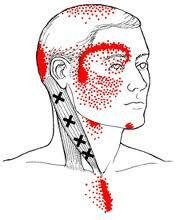 Active trigger points can cause headaches, neck and jaw pain, or low back pain. Often symptoms are misdiagnosed as arthritis, tendinitis, bursitis, carpal tunnel syndrome, or a ligament injury. Trigger points can also cause symptoms such as dizziness, earaches, sinusitis, nausea, heartburn, false heart pain, heart arrhythmia, genital pain, and numbness in the hands and feet. Even painful disorders such as fibromyalgia have been connected to myofascial trigger points. There is also an emotional toll to chronic pain. Anxiety, stress, depression, anger, and fatigue often accompany chronicpain and affect one’s ability to cope in their daily life.